Questions / success celebration stories / tearful farewell ceremonies to save files irretrievably lost to the deep abyss, please post below! I'll be honest, I didn't understand any of it, but it sounds smart. It's very nice of you to post somthing like this for people who's saves got corrupted. The picture makes it a lot easier to understand. I put the text step for those who can follow that faster. 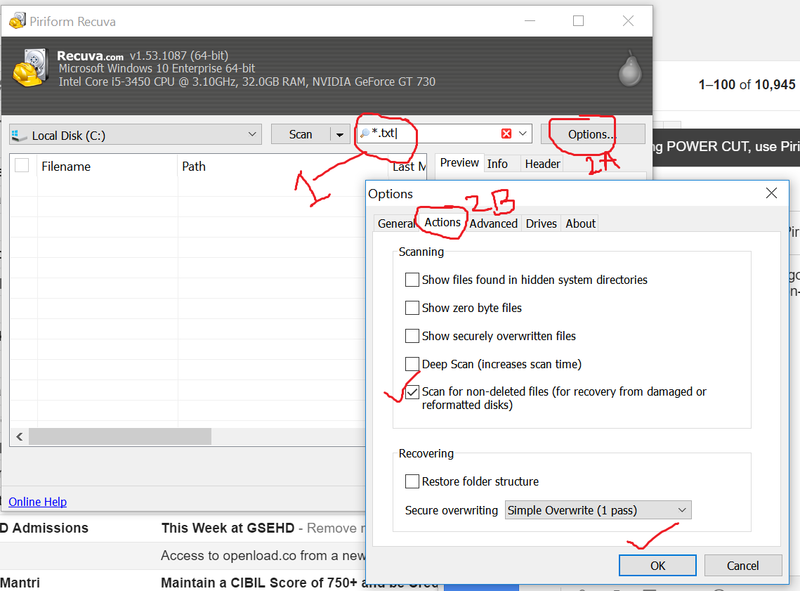 The main thing is to check the "Search for non-deleted files (for recovery from damaged or reformatted disks)" in the "Actions" tab, which is under the "Options" button.